Few would argue that the video games of Hideo Kojima are some of the most cinematic ever made. Actually, his latest game Metal Gear Solid V had much of the excitement and tension you would expect from a major Hollywood blockbuster. And it’s clear that the veteran Japanese designer is looking to blur the line between video games and movies with his upcoming Death Stranding game, judging by what we’ve seen of the game so far. And there’s no doubt that Kojima’s video game productions are inspired by the movies. Actually, as the legendary Japanese designer states on his Twitter account, “70 % of my body is made of movies”. But although Kojima must surely have his favourite blockbuster films, it appears that director Rupert Sander’s recent Ghost in the Shell is not one of them. Writing for Glixel, Kojima stated the film “fails to come into its own”, and that it lacks the “reflective and philosophical leanings” of the 1995 anime and 1988 manga that Sanders’ movie is based on. Kojima added to this, saying in his review that this film version of Ghost in the Shell “lacks the wide-reaching influence of the manga and the sheer impact of the anime”. The Ghost in the Shell movie did not live up to the earlier manga or anime according to Kojima. The Japanese video game star did praise the movie’s entertainment value though, writing that “simply watching Scarlett Johansson carry the weight of her uncertain identity while engaging in thrilling action may be all that’s really needed to enjoy the movie”. Kojima also criticized the fact that the film was more akin to a movie like The Bourne Identity, in which the protagonist is searching for his identity, while the manga and anime on which the movie is based had a deeper question at their core, that is, what it means to be human. 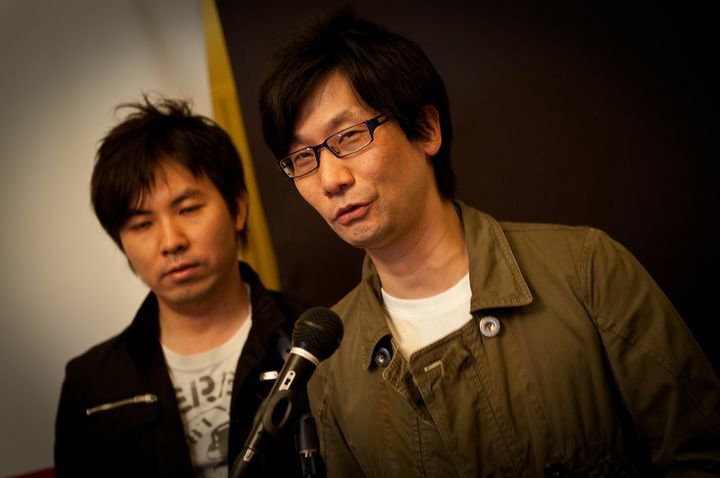 The movie’s lack of impact may also have to do with the fact that the internet is such a familiar thing these days, as Kojima points out. And it’s true that back when the anime came out (1995) the internet was a new frontier, and going online a privilege enjoyed by select few. Therefore the idea presented in the movie that “the net is vast and infinite” likely doesn’t resonate with modern audiences that much. But still, even if this movie version of Ghost in the Shell isn’t breaking box office records or getting perfect review scores, it’s clear it does have some redeeming qualities. And hopefully Kojima himself will offer us with a great cinematic video game experience in the not so distant future, when his eagerly awaited Death Stranding game hits the shelves sometime in the next couple of years.